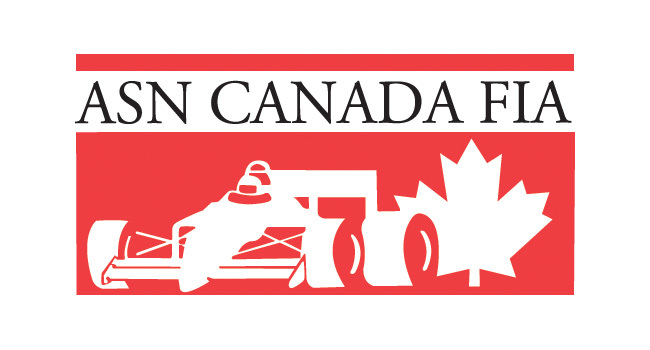 Prime Powerteam Bolster Team Lineup for 2018 Race Season – CKN | CanadianKartingNews.com | Because Karting is a way of Life! 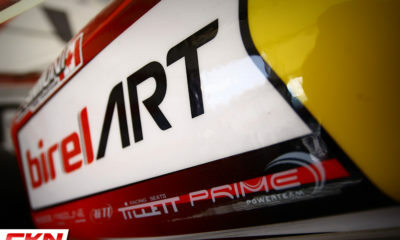 Coming off of a spectacular debut season for Prime Powerteam and their partnership with the BirelART chassis line, the popular race team from Hamilton, Ontario has solidified their race team lineup for their sophomore season with the Italian chassis manufacturer and is aiming for more major championships in just about every category available in Ontario and beyond. The 2018 season started off with victory at the Florida Winter Tour and after three months in the United States, the team is now back in Canada and ready to start the home season of events. 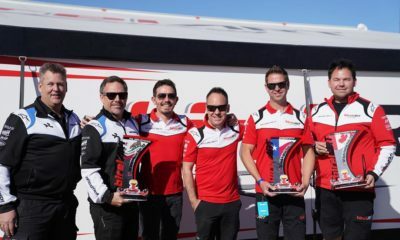 Prime Powerteam will compete in a large number of races this year including the Champion Ron Fellows Karting Challenge, where they look to build on the two championships earned in 2017. 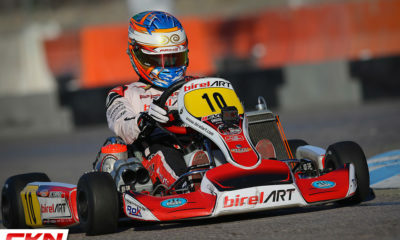 In addition, the team will compete in the new Ron Fellows National Championship, the Canadian Karting Championships at Mosport Kartways and the Canadian Open at Mont-Tremblant as part of the Rotax Max Challenge, before closing out the year at two events in Las Vegas, Rok the Rio and the SKUSA SuperNationals. It will be a very busy summer season, to say the least. The race team has grown to exceed 20 drivers with intentions to compete the full season. From Mini Rok to Briggs Masters, Prime Powerteam has drivers in almost every category. New additions to the official race team include Andrew Maciel, Anthony Boscia and Alessio Alves who will all compete in Rok Junior. 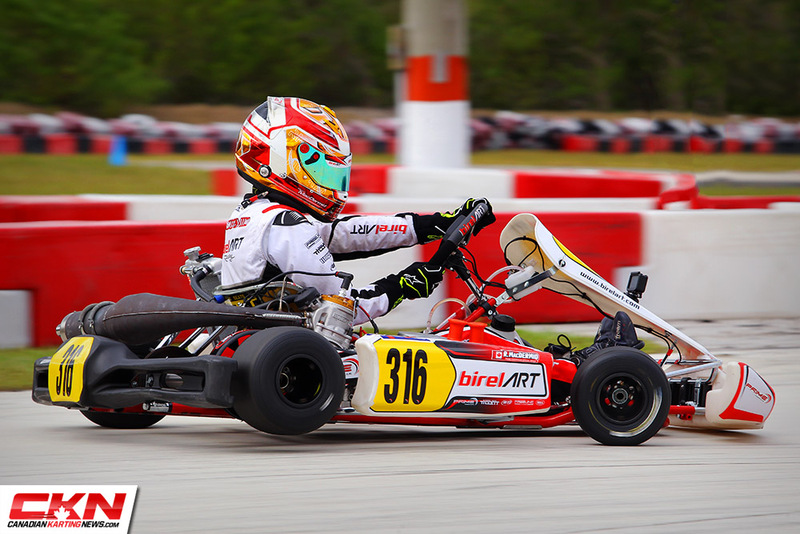 Rok Senior driver Ryan MacDermid and Mini Rok racers Cole Newton and Cooper Simpson joined the team in Florida, while Dean Cotton is a new recruit for Rok Shifter. Prime Powerteam will also be the home for Kelsey Hann, who is on loan from PSL Moncton and remains Briggs Junior. 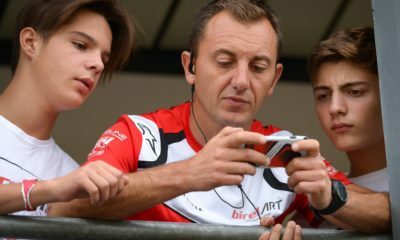 Returning drivers include Mackenzie Clark, Marcello Paniccia, Connor Pritiko and Lorenzo Morsillo, all of whom will race in Rok Junior this season, making Prime a true powerhouse in the category with seven total drivers. 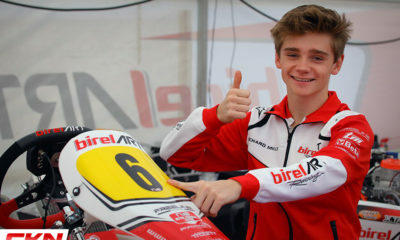 Cole Hooton is back in Rok Senior for another season, while Justin Luik and Randy Tang have traded in their DD2 machines for Rok Shifters. Frankie Esposito returns for his second season with Prime, now in Mini Rok. In the Briggs & Stratton divisions, Connor Pritiko and Anthony Boscia will resume their fierce rivalry now as teammates and now in Briggs Junior. The Briggs Senior team includes Jordan Prior and Liam Ortlieb who move up from Junior, along with Ryan Kimber and David Barnes. Rounding out the race team will be Rich Folino as the lone Prime driver in Briggs Masters. Prime Powerteam will also welcome Indycar driver Robert Wickens to make a select number of starts in Rok Shifter and will be a very valuable member not only as a driver but also to support his fellow team members. The first big event for the team will be the Champion Ron Fellows Karting Challenge event at Goodwood Kartways on May 12-13. More information about the Prime Powerteam can be found on their website, http://primepowerteam.com or by contacting Trevor Wickens by email at trevor@primepowerteam.com.